If anyone opts for trading a saturday night out on the town for one cosy at home, with a gloriously hot bath, then it’s me. 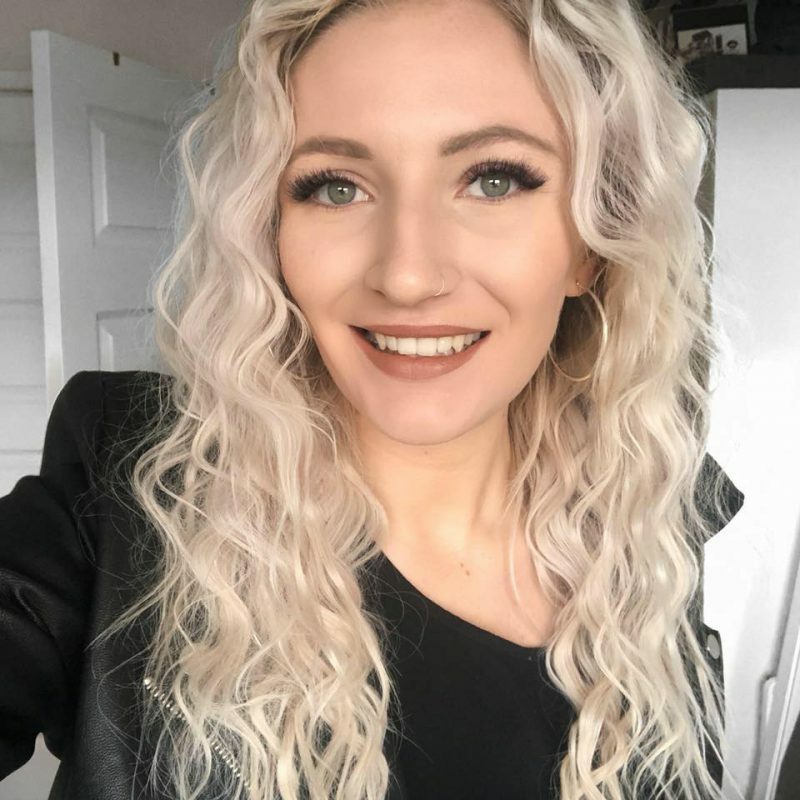 I’ve tried just about every type of bath product there is in existence, from bath bombs to bath salts to bubble bath, and I love how they create a relaxing aroma for a lovely soak. So can you imagine my excitement when Maple Holistics asked me if I wanted to try their new, natural bubble bath – I actually jumped at the chance. With it’s natural ingredients (lavender, palmarosa and clary sage) and it’s organic scent, I couldn’t wait for another excuse to spend a good hour in the tub, all in the name of blogging I swear! As ever with a bath, I run about a sixth of cold water directly into the tub and then stop that to begin running hot water for the remainder of the time. As directed in the information card that came with the product, I poured a small amount of product into the tub and awaited for it to lather into a puddle of bubbles. With this consisting of less artificial ingredients that other products, I did find myself having to pour a considerable amount more into the tub to get a reasonable amount of bubbles. So I’d find this product would only last me about 4/5 baths instead of the 10/15 I’d get from other companies, but that’s the price for better ingredients. As the name, ‘Lavender Hybrid’ suggests, my bathroom did smell like lavender for a long period of time, which is great if you love the smell, definitely not if you aren’t a fan. For me, it reminds me of old people homes and therefore has nothing on the smell of my Lush goodies, but it did make for a very relaxing experience that helped me sleep like a baby. It’s something about lavender that totally melts my brain, I just wish I loved the smell. 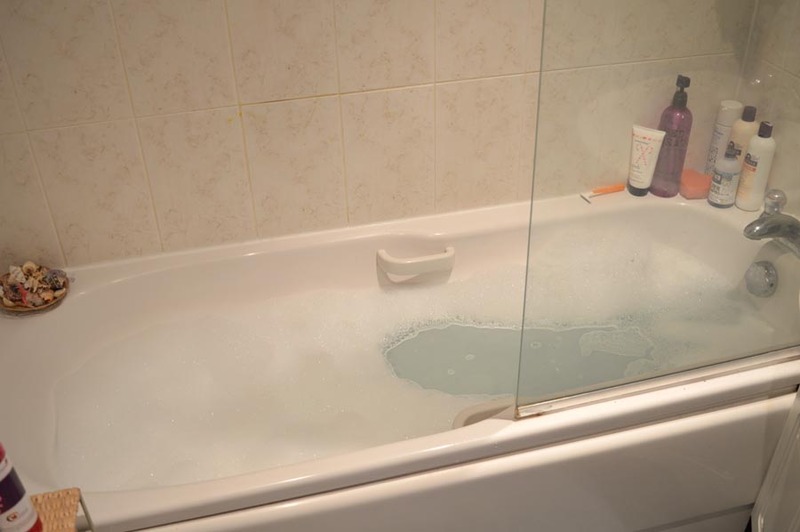 The bubble bath may have not delivered as much as I had hoped, however, my skin felt incredibly soft after my bathe and I couldn’t stop stroking my arm. So, so, soft. Ahhh. This is why I love natural ingredients as your skin does absorb the benefits more than we realise. This is great for prepping my skin for the glorious weather in tenerife and I’m going to continue using this before I jet off IN FOUR DAYS TIME, BWAAAAHHHH!! 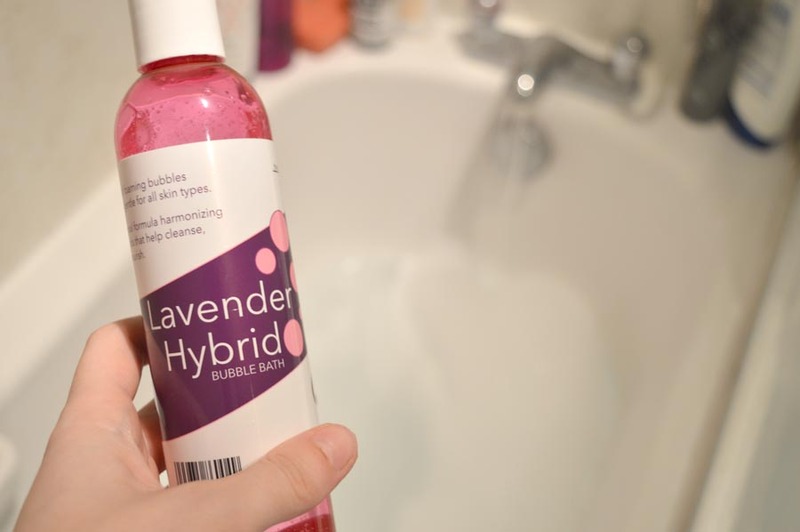 Love the look of the Lavender Hybrid bubble bath? Be sure to check the Maple Holistics website here to see more details about this product as well as plenty of others that would compliment your bath and your skin as a result. What is your favourite bath product? Any recommendations? Be sure to let me know!